What can I say? 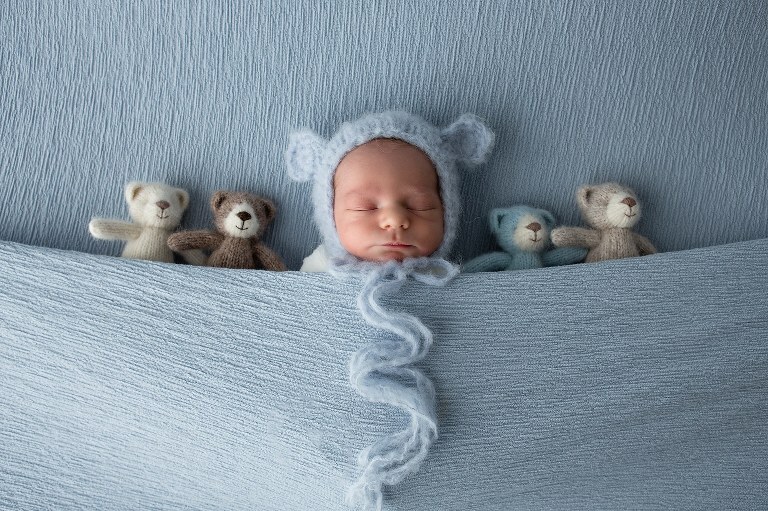 I simply LOVE newborn baby photography! It is so precious to engage with your little one in their first few days of life. I enjoy recording all of those sweet details like their little fingers and toes, their gorgeous lips and wisps of hair. Meeting young mums and dads who are overjoyed with their little baby, I cherish the opportunity to capture this new found love for them forever. My greatest privilege is capturing your miracle of life! 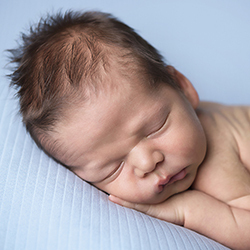 Newborn sessions are best booked while you are pregnant to avoid disappointment. I will reserve a session approximately 5-12 days after your due date. 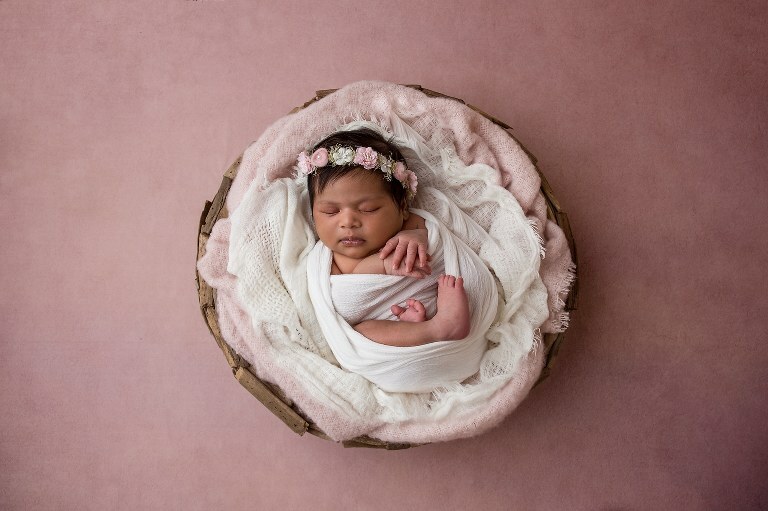 For more information including full pricing, please visit my section on professional newborn photography. The safety and health of my tiny customers are most important to me. 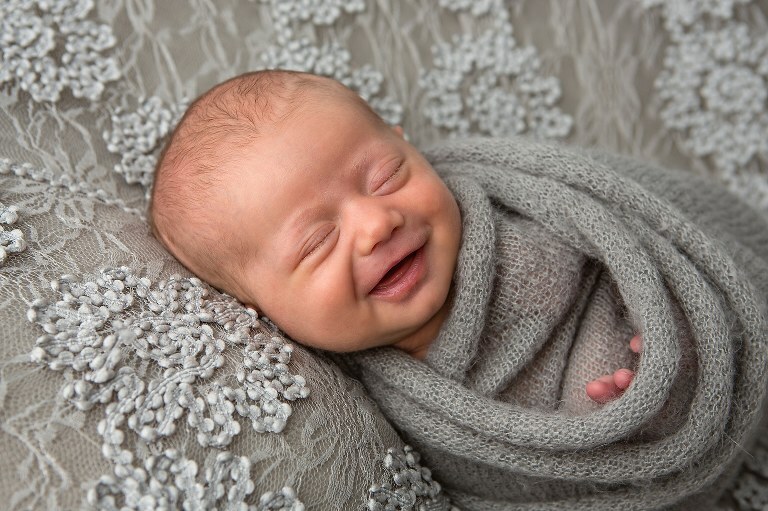 For this reason, I have recently attended a course with The Academy of Newborn Photography and I am now a Certified Newborn Photographer. For full information, please click here. There are few experiences in life that are more profound and exciting as the feeling of growing baby inside you. For some mums, the nine months waiting seems to go on forever. However, in real terms, it’s still a relatively short time. Your body goes through enormous physical and emotional changes. By the time you have reached your third trimester, you will be ready to welcome your baby to the world. This is a very exciting time in your life, and I would be honoured to work with you as your pregnancy photographer to capture it for you. Celebrate life, your children and loved ones. Invest in a professional photography session. The focus of my work as a family photographer has always been in capturing the relationships shared between people. There is no greater love than the love you have for your family. Capturing this love through photography is a wonderful way of celebrating the connection you share. I am available to take professional family portraits at my Joondalup (Iluka) studio in Perth or at a location of your choosing. I would also be happy to recommend one of my favourite spots in or around Joondalup. My family photographs are creative and my warm & personal style have earned me a loyal client base. Many clients have come back time and time again to have me document their growing family. With hundreds of shoots under my belt, you can rest assured that everybody will be photographed at their best. Photos will capture their personality and reflects the emotions you have for each other. Of course, being a mum & wife myself helps as I know how to bring shy children out of their shell, settle grumpy babies, and persuade hubbies to cooperate on the day. When you talk to any parent, they will tell you how fast their children grow up. Whether it’s the first couple of months, years or decades. Before you realise your baby has turned into a toddler and your toddler into a school kid. School years go so quickly. Before you know it, your primary school child is a teenager. Soon after that they finish school, have a job and perhaps even leave home. Each stage is so important and my kids tell me now that it is so wonderful having lots of photographs of them. If you are just after photographs of your child, consider my very affordable Milestone package which is reserved for their first year of life. The first year is certainly the fastest growth and development your child will have. After that, a quick photo session is perfect to capture your ever-changing child or family throughout the years. I hope you enjoy looking through the portfolios (Newborn, Maternity, Kids & Family) and videos on my website. My aim is to provide my customers with the best customer care that I can offer. I also believe in transparent & clear business practices and provide all pricing right here on my website. 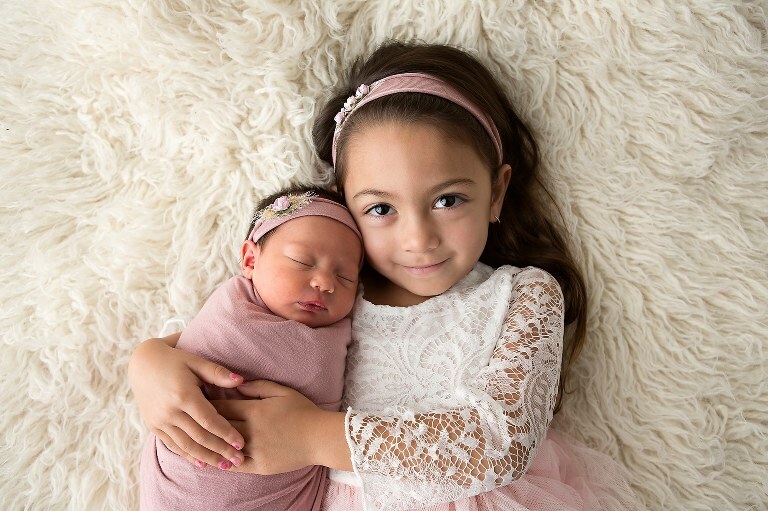 If you have any questions or would like to make a booking for professional newborn photography or family photography (accredited by the AIPP Australia) in Joondalup, Perth, please contact me for more information.